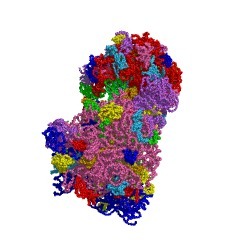 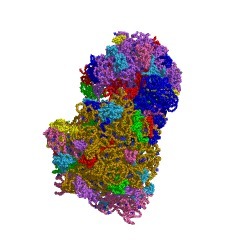 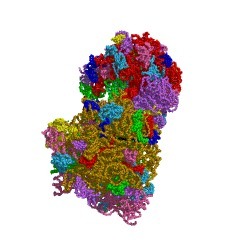 This family includes small ribosomal subunit S10 from prokaryotes and S20 from eukaryotes. 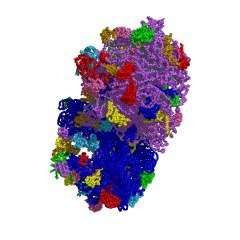 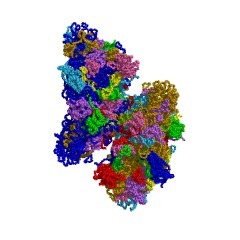 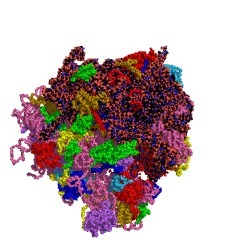 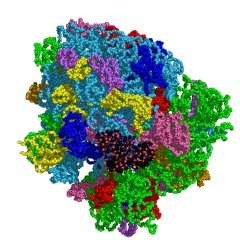 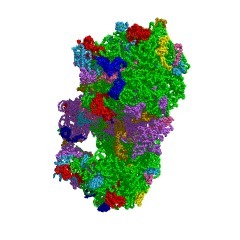 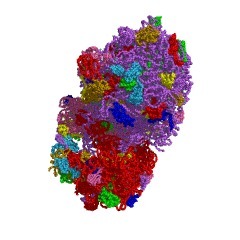 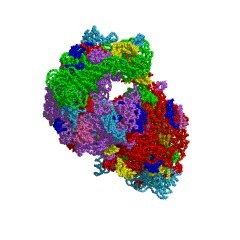 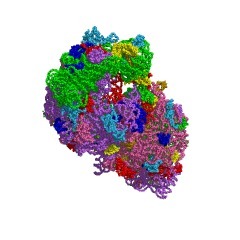 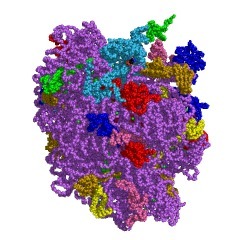 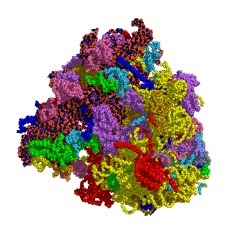 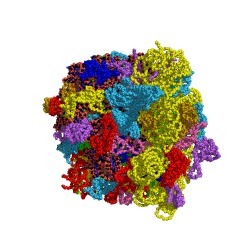 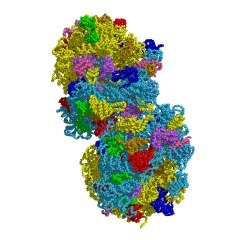 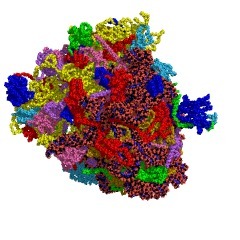 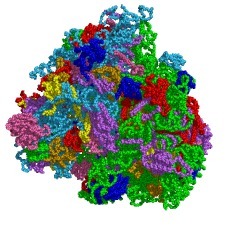 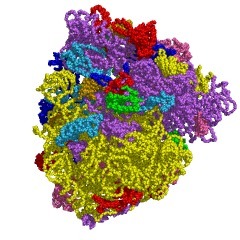 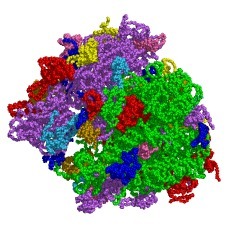 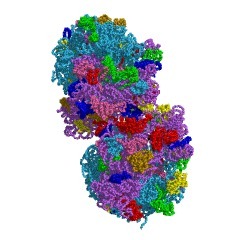 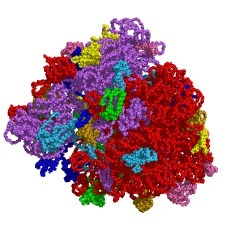 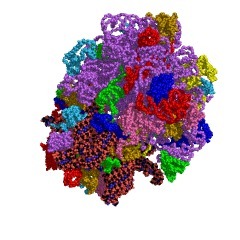 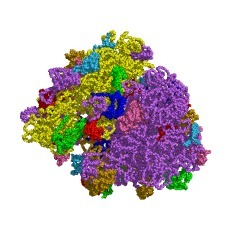 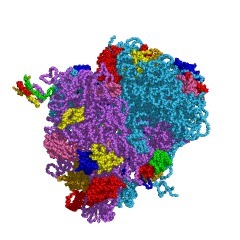 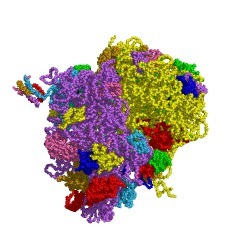 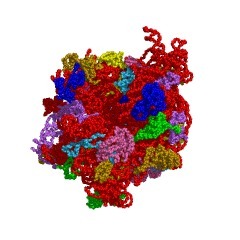 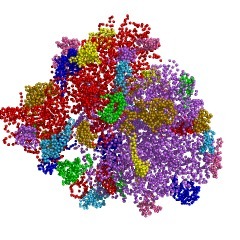 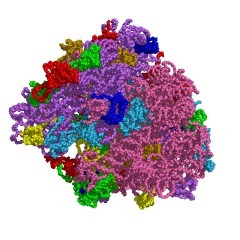 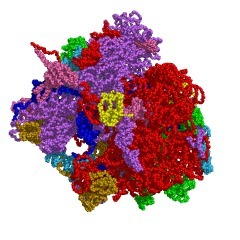 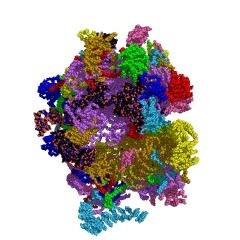 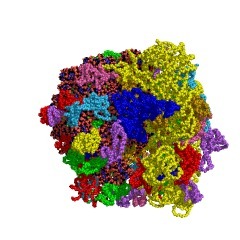 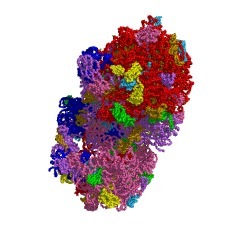 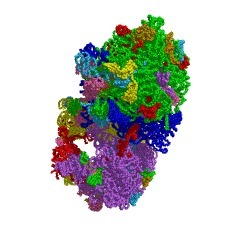 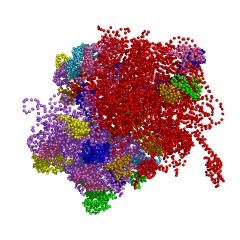 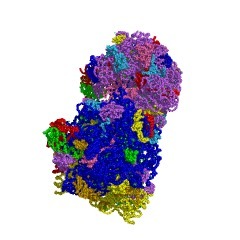 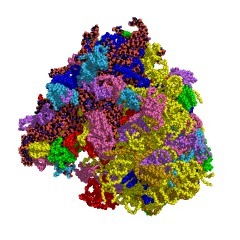 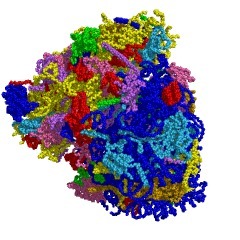 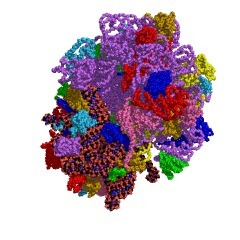 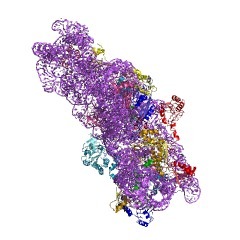 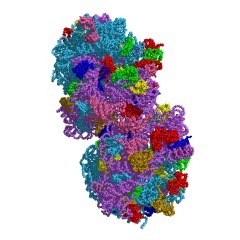 Evidence suggests that, in prokaryotes, the peptidyl transferase reaction is performed by the large subunit 23S rRNA, whereas proteins probably have a greater role in eukaryotic ribosomes. 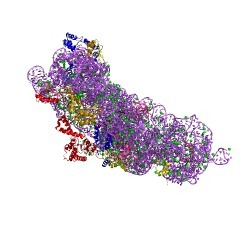 Most of the proteins lie close to, or on the surface of, the 30S subunit, arranged peripherally around the rRNA [(PUBMED:9281425)]. 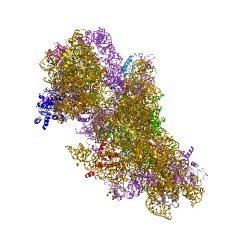 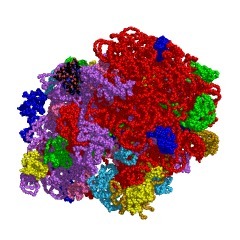 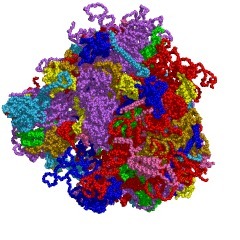 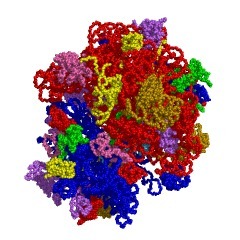 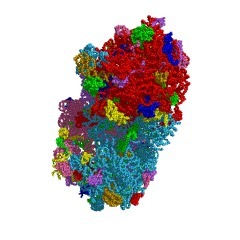 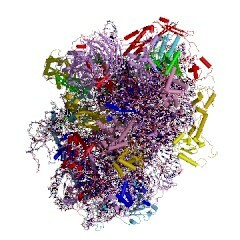 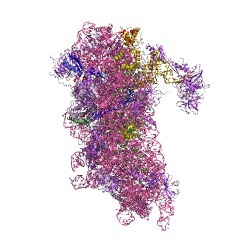 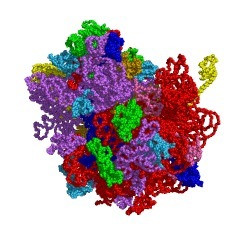 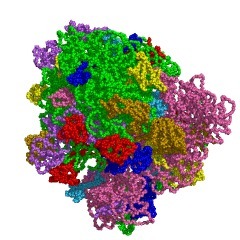 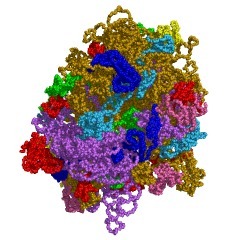 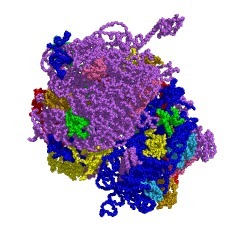 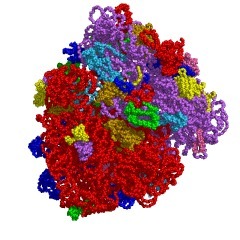 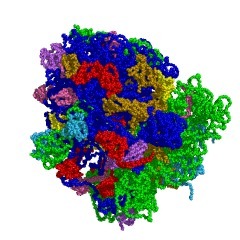 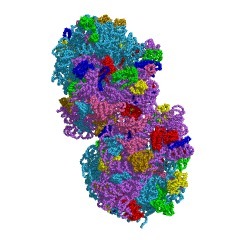 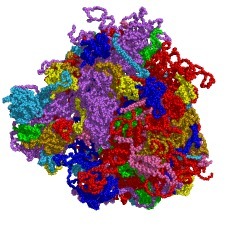 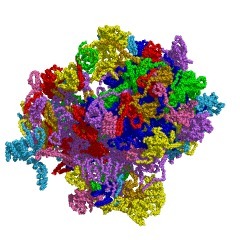 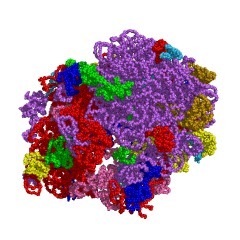 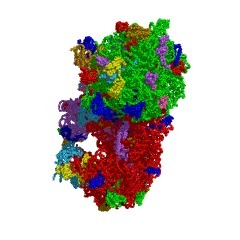 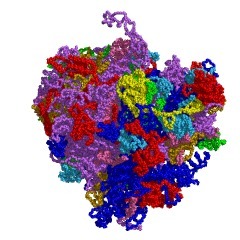 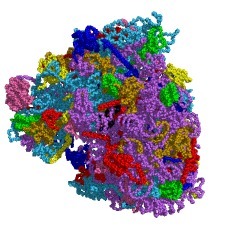 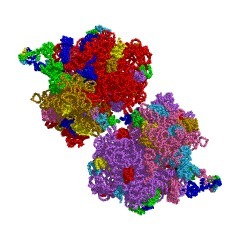 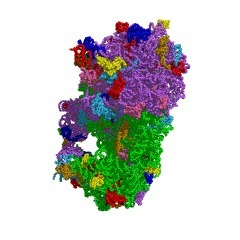 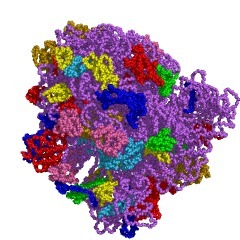 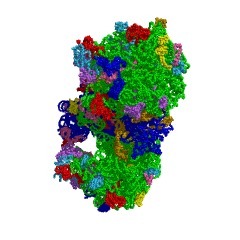 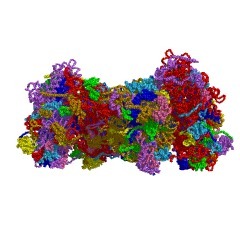 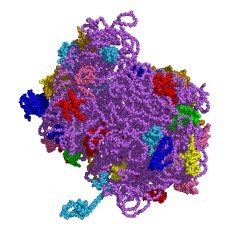 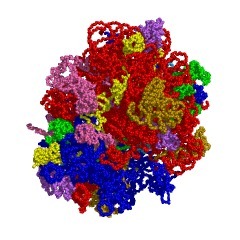 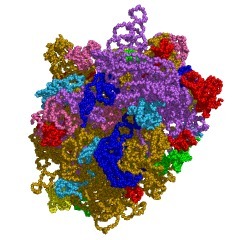 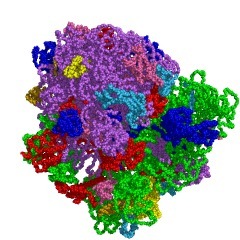 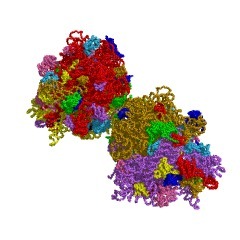 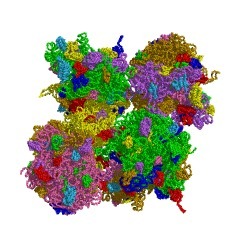 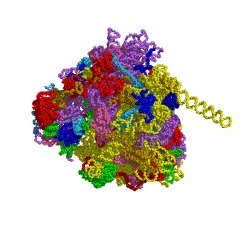 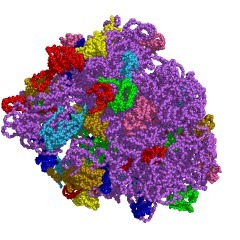 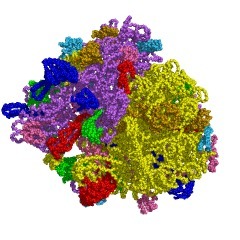 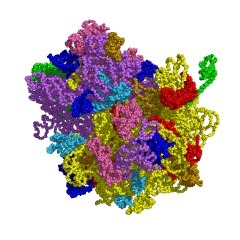 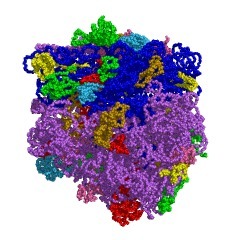 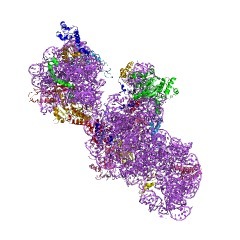 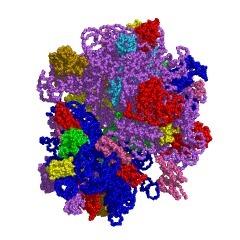 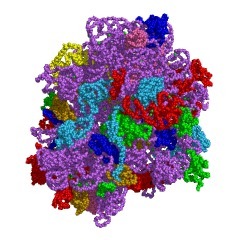 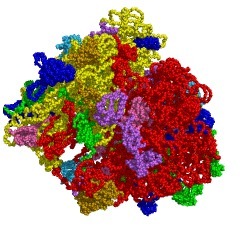 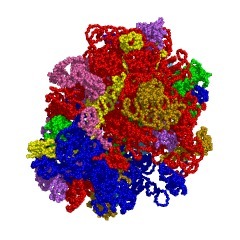 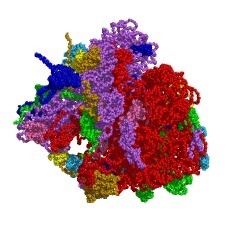 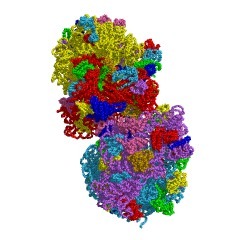 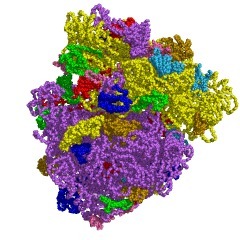 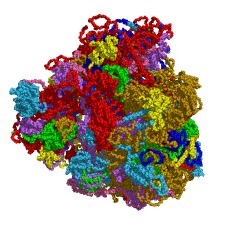 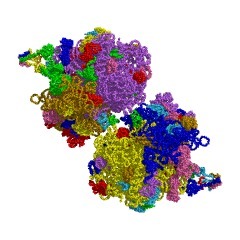 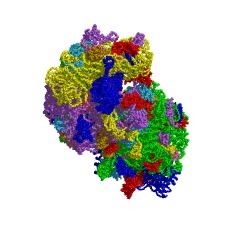 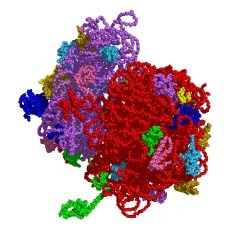 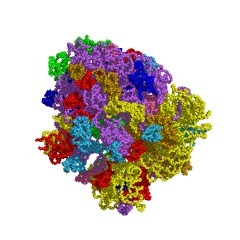 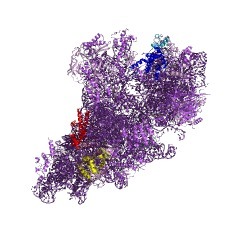 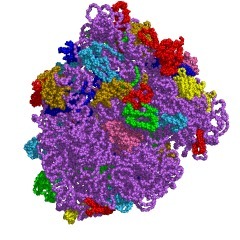 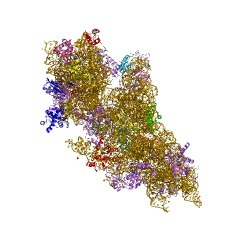 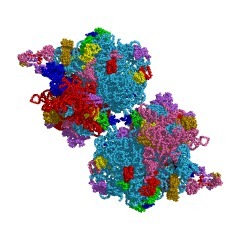 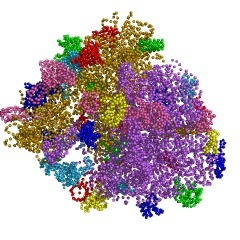 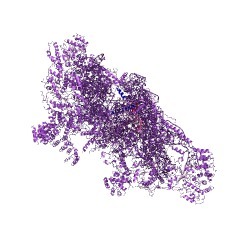 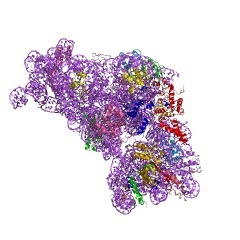 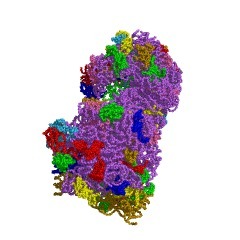 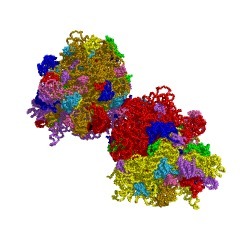 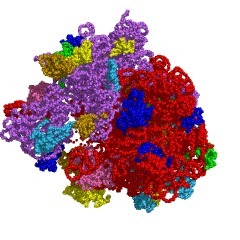 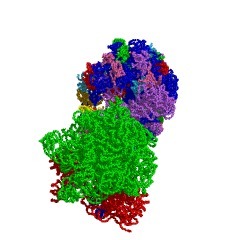 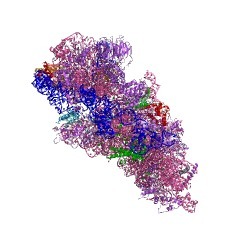 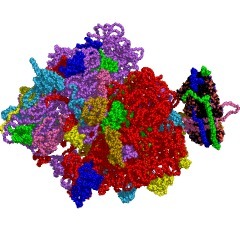 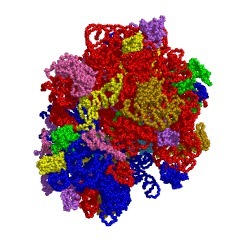 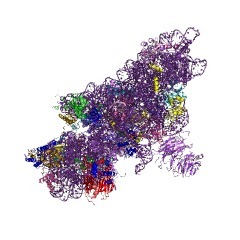 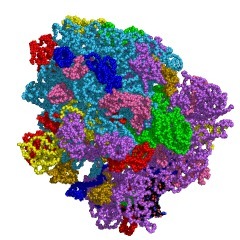 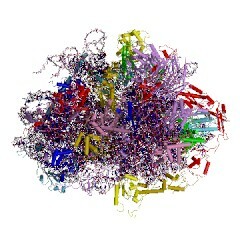 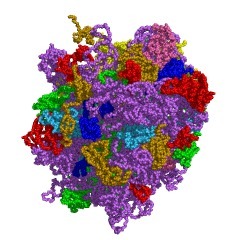 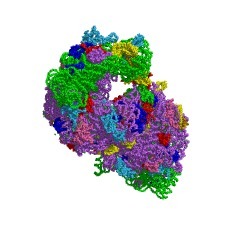 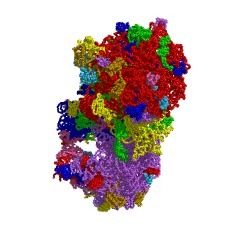 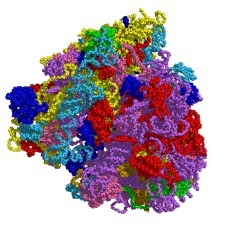 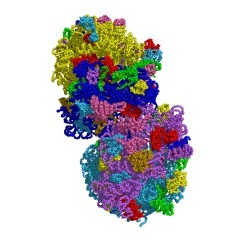 The small subunit ribosomal proteins can be categorised as primary binding proteins, which bind directly and independently to 16S rRNA; secondary binding proteins, which display no specific affinity for 16S rRNA, but its assembly is contingent upon the presence of one or more primary binding proteins; and tertiary binding proteins, which require the presence of one or more secondary binding proteins and sometimes other tertiary binding proteins. 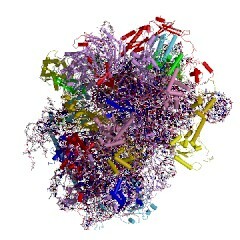 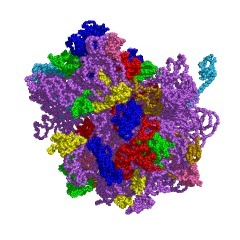 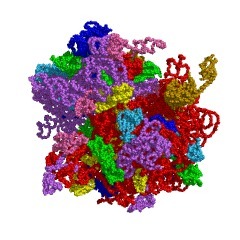 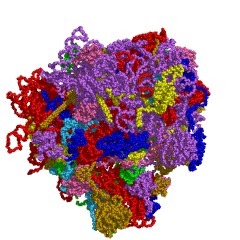 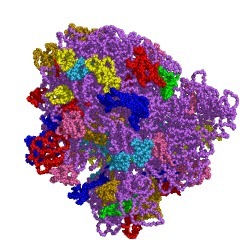 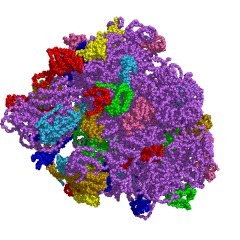 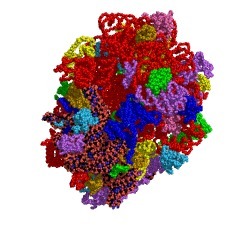 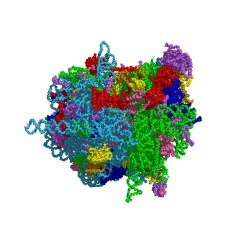 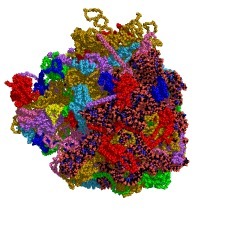 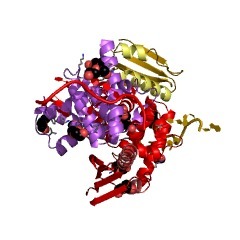 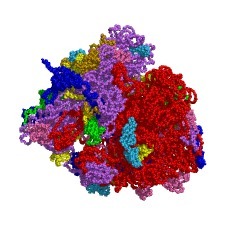 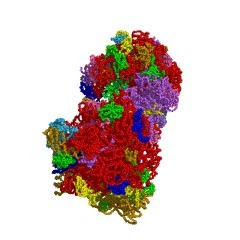 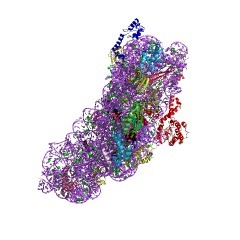 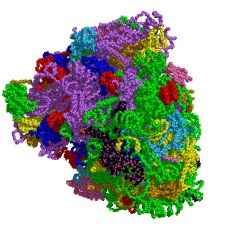 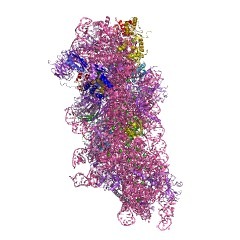 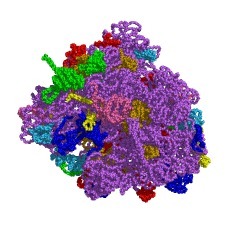 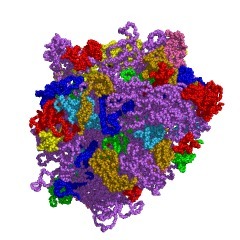 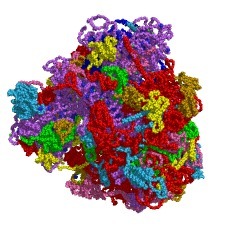 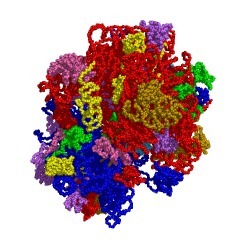 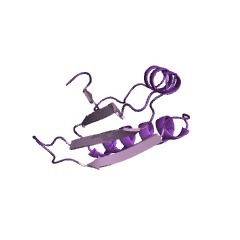 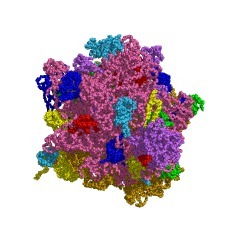 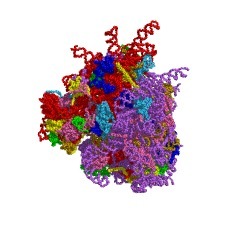 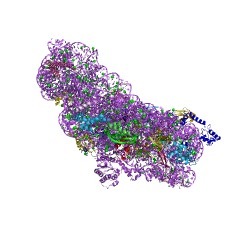 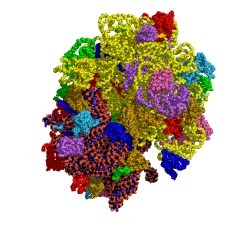 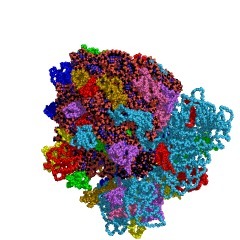 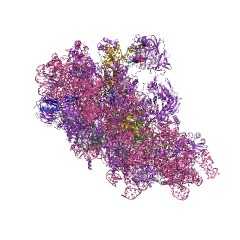 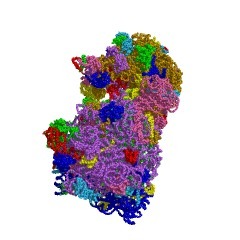 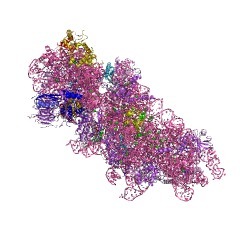 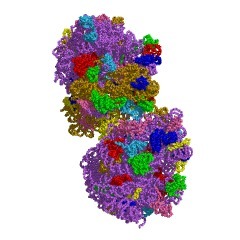 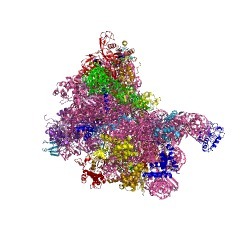 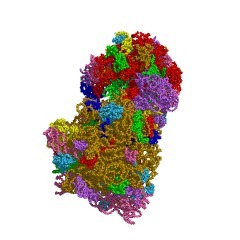 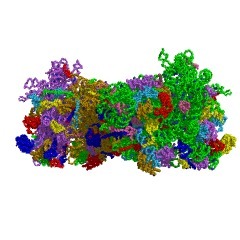 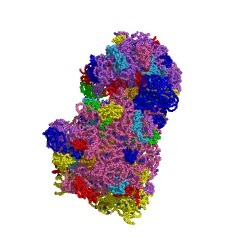 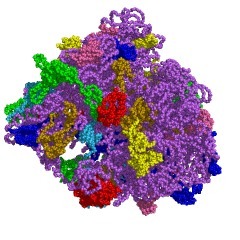 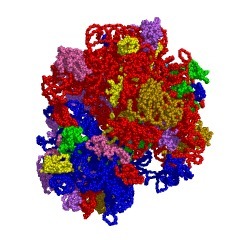 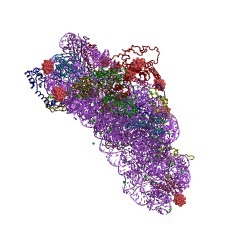 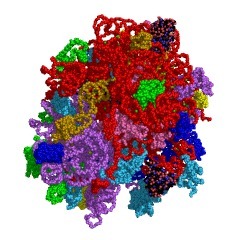 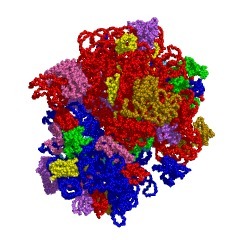 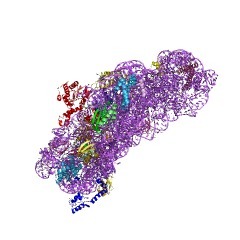 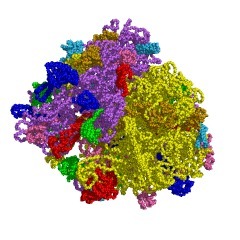 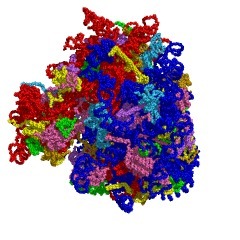 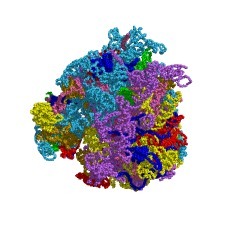 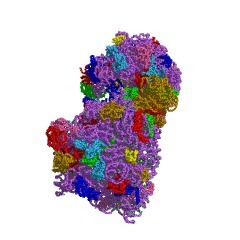 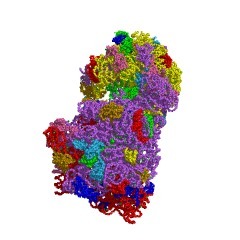 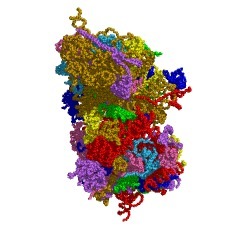 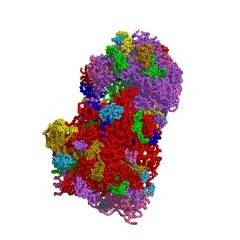 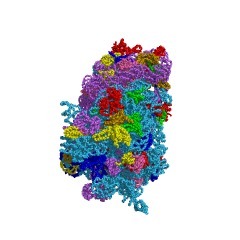 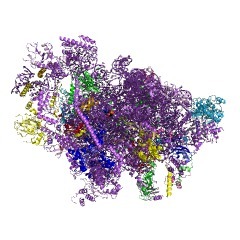 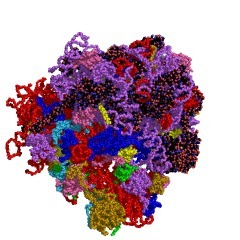 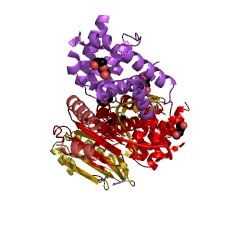 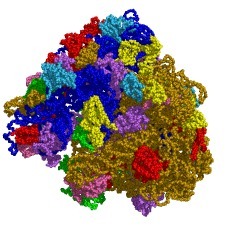 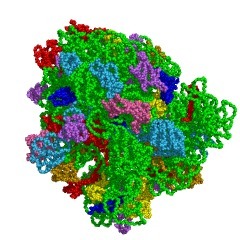 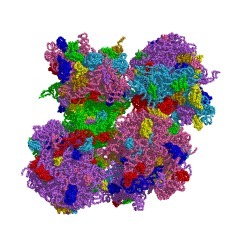 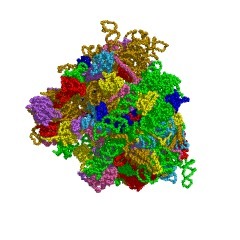 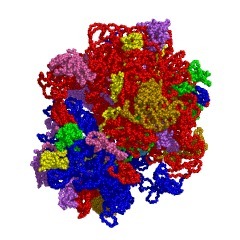 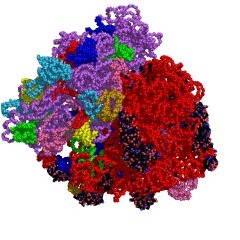 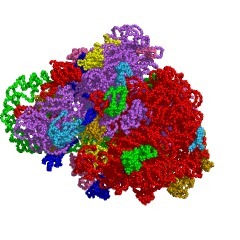 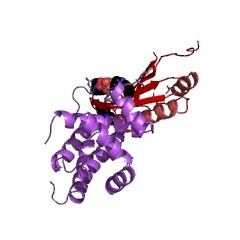 The small ribosomal subunit protein S10 consists of about 100 amino acid residues. 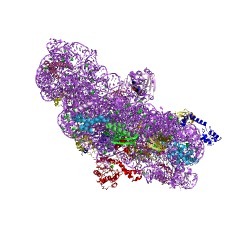 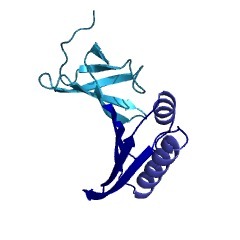 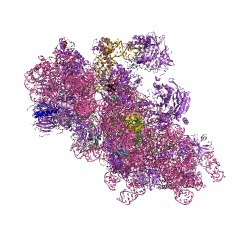 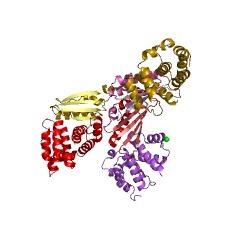 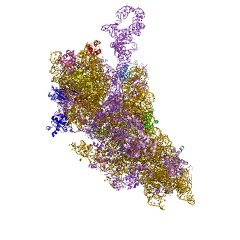 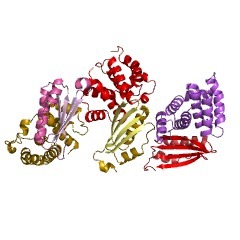 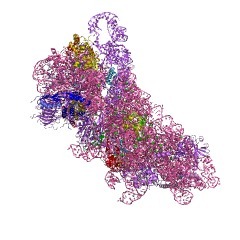 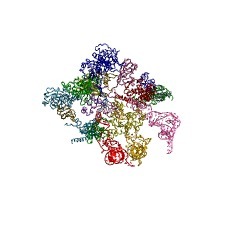 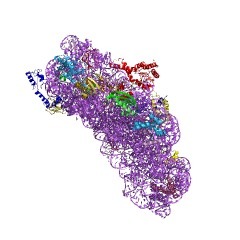 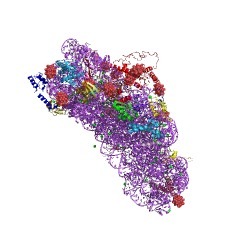 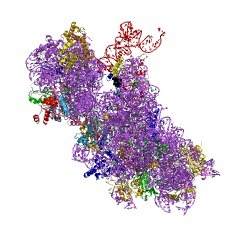 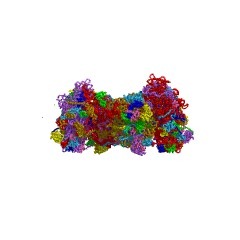 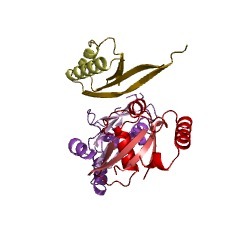 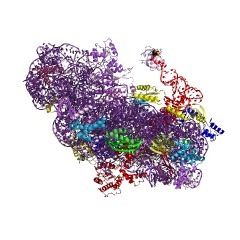 In Escherichia coli, S10 is involved in binding tRNA to the ribosome, and also operates as a transcriptional elongation factor [(PUBMED:8021936)]. 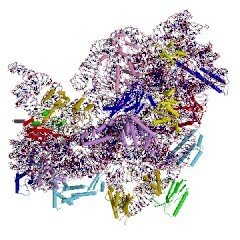 Experimental evidence [(PUBMED:9371771)] has revealed that S10 has virtually no groups exposed on the ribosomal surface, and is one of the "split proteins": these are a discrete group that are selectively removed from 30S subunits under low salt conditions and are required for the formation of activated 30S reconstitution intermediate (RI*) particles. S10 belongs to a family of proteins [(PUBMED:2179947)] that includes: bacteria S10; algal chloroplast S10; cyanelle S10; archaebacterial S10; Marchantia polymorpha and Prototheca wickerhamii mitochondrial S10; Arabidopsis thaliana mitochondrial S10 (nuclear encoded); vertebrate S20; plant S20; and yeast URP2. 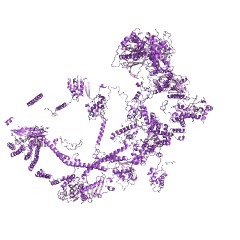 There are 13550 Ribosomal_S10 domains in 13546 proteins in SMART's nrdb database. 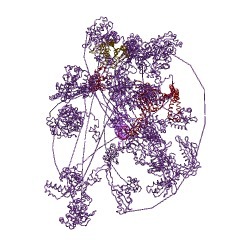 Taxonomic distribution of proteins containing Ribosomal_S10 domain. This tree includes only several representative species. 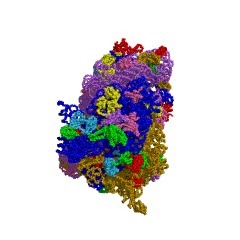 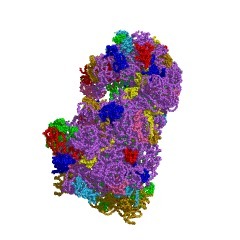 The complete taxonomic breakdown of all proteins with Ribosomal_S10 domain is also avaliable. 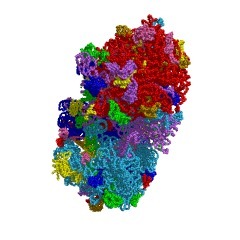 Click on the protein counts, or double click on taxonomic names to display all proteins containing Ribosomal_S10 domain in the selected taxonomic class. 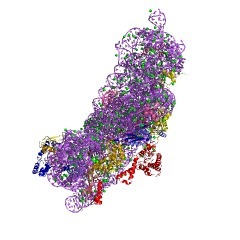 3d3b Structural and functional analysis of the E. coli NusB-S10 transcription antitermination complex. 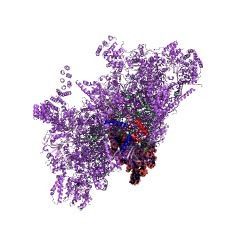 3d3c Structural and functional analysis of the E. coli NusB-S10 transcription antitermination complex.